Christmas is peak season for brand videos and in a few weeks the papers will be full of speculation about what the big players will be doing this year. 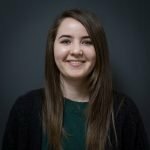 But you don’t have to be John Lewis or Sainsbury’s to create a brilliant video marketing campaign. So here’s our round up of 3 of the best Christmas marketing videos from the past few years. Last year’s 2016 Christmas season saw as many as 60 charity campaigns appearing on our TVs. That’s a lot of appeals. Not to mention all the commercial adverts that appear this time of year. So having an effective brand video that stands out from the crowd is a must. We’ve chosen three distinct and different Christmas brand video examples that we think are each effective and attention grabbing in their own way. 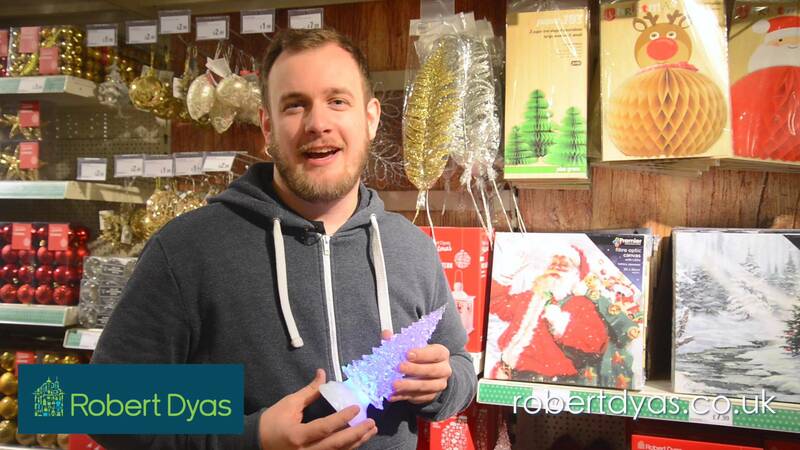 First up is this LGBT themed marketing video from Robert Dyas. It’s silly, it’s unique and it certainly left us laughing. It left other people baffled and still more scratching their heads. 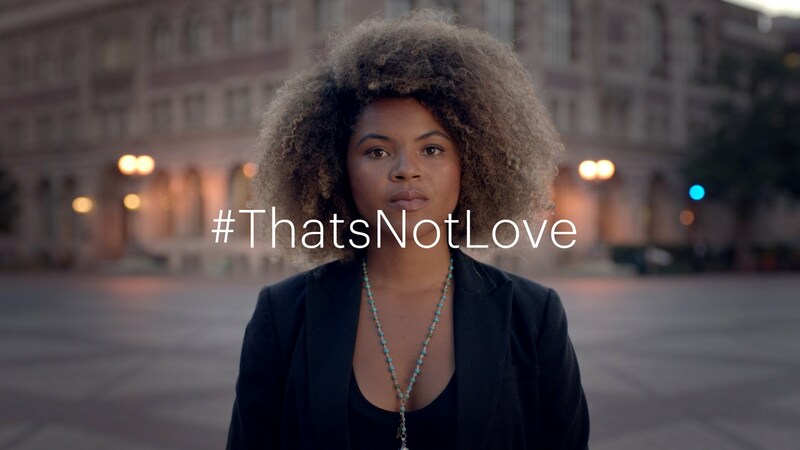 The brilliant thing about this brand video is that it required very little time and money to make. Its success lies entirely in the comedy value. It deliberately plays on the idea of a bad, cheesy advert – which ironically makes this a brilliant one – and is so comical in its bluntness it leaves you wondering about what you’ve just watched. Since published in 2015 it has generated a 733k viewing figure on YouTube. A large viewership like this inevitably lends to a rise in negative or homophobic comments, but rather cleverly Robert Dyas have prevented this by disabling the comments section and like/dislike feature for the video. Definitely one of the best brand videos. Instead of your typical cosy family Christmas, this ad looks at the harsh reality of a family struggling to make ends meet. Behind each door of the advent calendar reveals something bad that happens to the family, until eventually they are evicted and made homeless on Christmas Eve. It leaves us with the message ‘a month can be all it takes to become homeless’, and really drives home how easy it can be for people to be left vulnerable and without a home for Christmas. Nope. We’d never heard of them either but they’re a giant German supermarket chain. This last advert is all about the fun. There’s no dialogue and no story, just two minutes of supermarket workers playing a rendition of Jingle Bells on the checkout machines. One of the funniest and best brand videos that we’ve seen. It’s catchy and clever in that we’re subtly shown branded products throughout but in a way that’s entertaining and keeps the viewer watching, listening and bopping along.